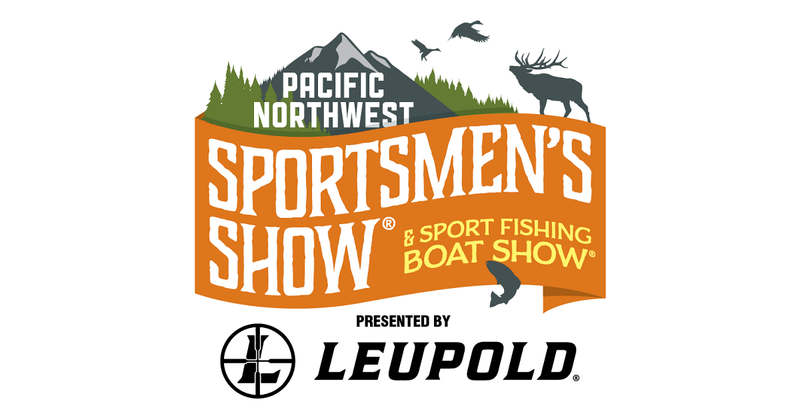 The Pacific Northwest Sportsmen’s Show returns to the Portland Expo Center, February 6th – 10th, 2019 for its 44th consecutive year. The Pacific Northwest Sportsmen’s Show is the largest sportsmen’s show west of the Mississippi with more than 900 exhibitors and 400,000 square feet of exhibit space. There’s something here for everyone including miles of aisles filled with fishing and hunting equipment, guides and outfitters, fishing boats, ATV’s, RV’s, apparel, wildlife art, cooking demonstrations and supplies, dozens of seminars, camping gear, taxidermy, trucks and much more! Don’t miss the kid’s trout pond that’s free with admission into the show. The show only comes to Portland once-a-year for 5 days. Don’t miss it! For complete show information and details visit: www.TheSportShows.com.